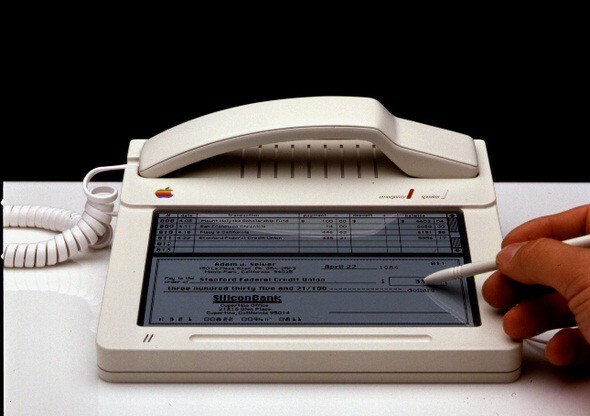 Apple has been dreaming big since like forever. Even when they knew current technology couldn’t support their crazy dreams, they’d still throw wacky but brilliant ideas around. The iPhone didn’t change the world until it was launched in 2007, but Apple had been dreaming up “iPhone” concepts 24 years earlier. 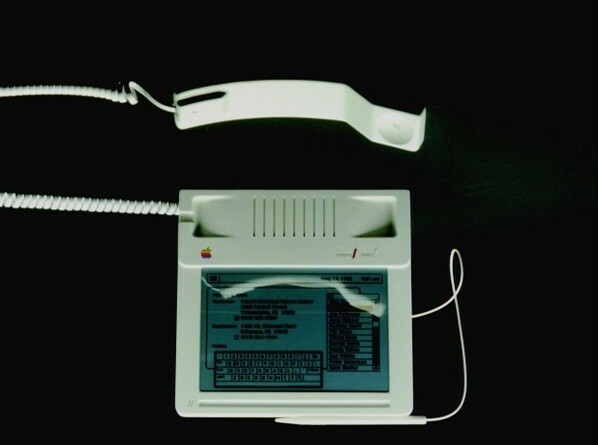 This particular Apple Phone concept was created back in 1983 by Hartmut Esslinger from Apple’s design firm Frogdesigns. 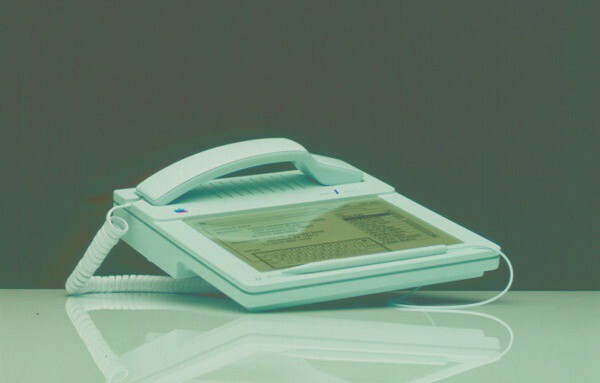 It features a touch-screen, apps, touch-screen keyboard, and even one of those pesky stylus things that Steve Jobs hated so much.